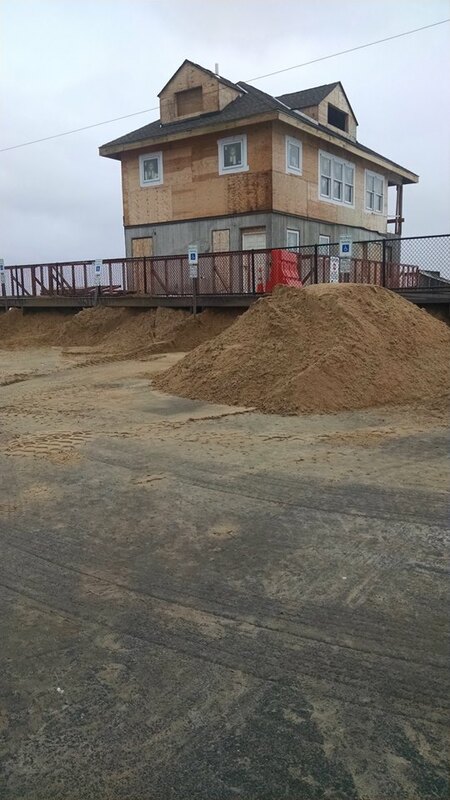 Toms River officials said a small breach occurred in Ortley Beach under the Block House lifeguard station, necessitating sand to be delivered to the side street in order to prevent the ocean from spilling into the road. 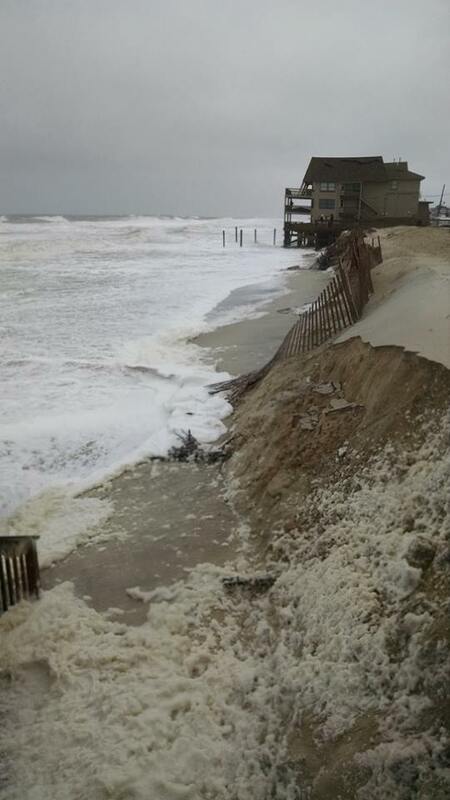 Trucks of sand are on standby in Ortley Beach, the township said in a statement. 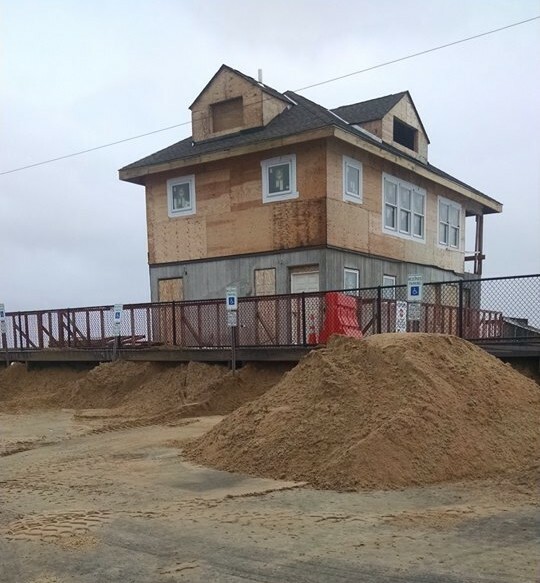 Ortley Beach has lost about 80 percent of the frontal sand berm, the township said, but the main dune is experiencing just some minor erosion. 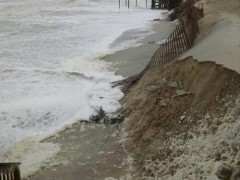 The police and fire departments had high water vehicles on standby, and the swift water rescue team ready if needed, the statement said.